or Forget your Password ? 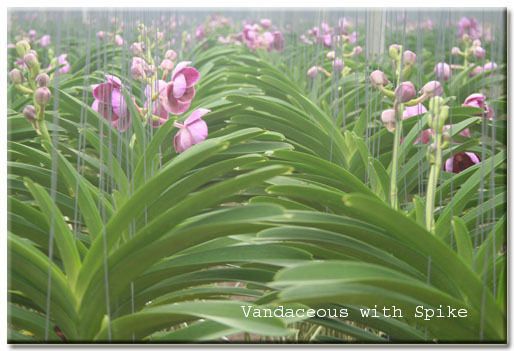 Orchids plant are shipped with standard size box of 100 x 50 x 38 cm in dimension. For different destinations, we will have different sizes of carton boxes that are suitable for transportation.